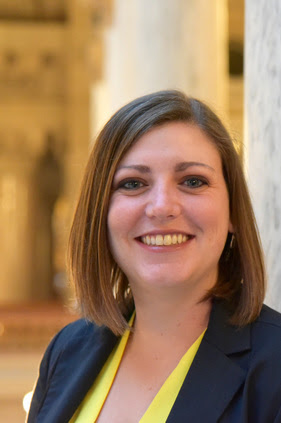 IASWCD is coordinating visits to the Statehouse now through April. Plenty of dates are still available. To register, email Joe Schmees (joseph-schmees@iaswcd.org) with three preferred dates and persons attending. 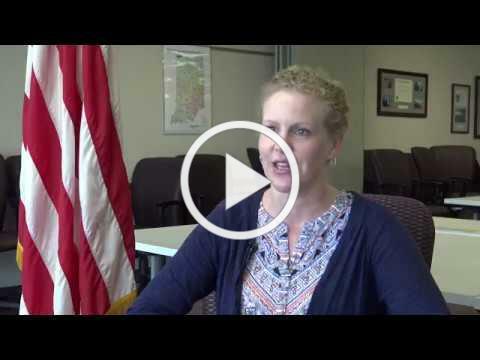 Weekly Legislative Upd ates can be found on the IASWCD website . Oral presentations are invited to be considered for the conference on topics relating to three session tracks: On the Ground (conservation implementation/technical), District Management, and Outreach & Education with the primary audience being SWCD staff and supervisors. Perdue Farms has the initiative to improve the planet through the education of Indiana farmers and producers. The Franklin P. and Arthur W. Perdue Foundation has awarded the Conservation Cropping Systems Initiative (CCSI) $10,000. CCSI is a program of the Indiana Conservation Partnership with a mission of improving soil health on Indiana cropland. “Our partnership with Perdue will further help CCSI to address environmental concerns as well as help our Indiana farmers become more resilient to extreme weather events and challenging market conditions,” CCSI Director Lisa Holscher said. 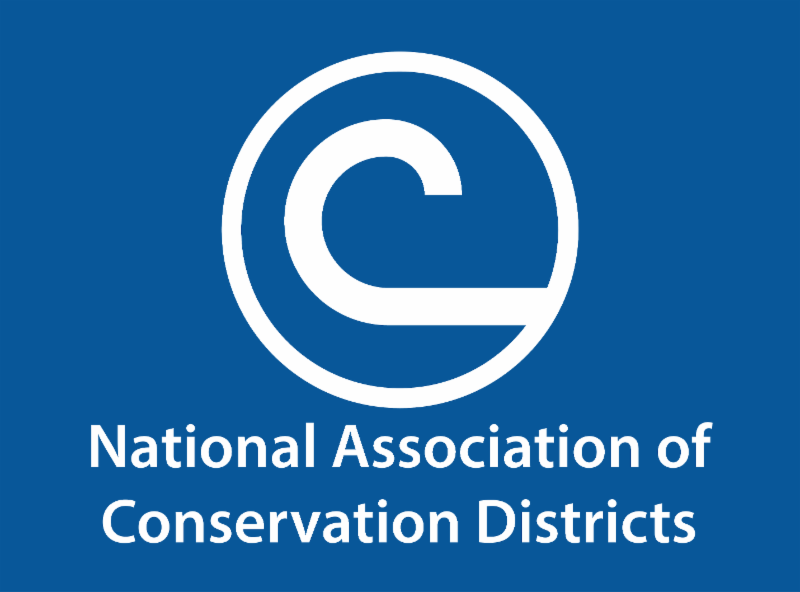 Over the past week, NACD has uploaded additional breakout session and conservation symposia presentations from the 73rd Annual Meeting to the 2019 Annual Meeting Hub . This page also features press releases, templates, archived video, photos and more. Additional resources will be posted as they become available. INDIANAPOLIS — The Indiana State Department of Agriculture is now accepting grant applications to grow the state’s specialty crop sector. These crops include fruits, vegetables, dried fruit, tree nuts, horticulture and nursery crops. 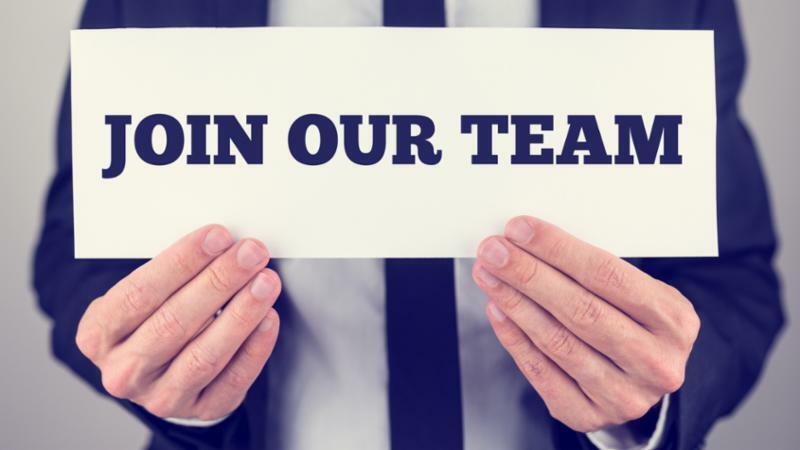 The Conservation Technology Information Center (CTIC) is seeking applicants interested in serving as its new Executive Director, in order to carry out its mission, which is to “connect, champion, and provide information on sustainable agricultural systems and technologies that are productive, profitable and preserve natural resources.” The Executive Director is responsible for oversight and direction of programs, including quality control, financial and budget management, fund raising, fostering member involvement and commitment, facilitating public/private partnerships, and maintaining productive internal and external relations. April 12, 9AM-Noon: Weed Wrangle Indiana® at the Sanctuary Oaks Nature Preserve, Shelburn, IN. Please contact Amber Slaughterbeck at amber@sicim.info for additional information. April 4, 2PM-5PM: The Orange County CISMA will hold a Weed Wrangle Indiana® at the Pioneer Mothers Memorial Forest in Paoli, IN. Please call 812-203-3033 for more information. May 4, Time TBD. 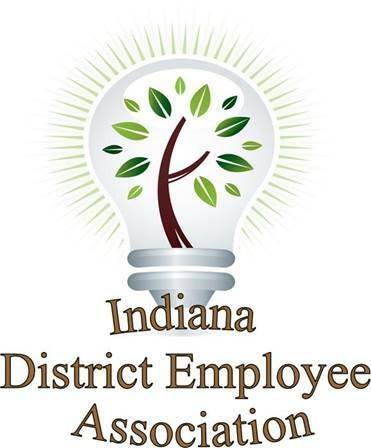 The Johnson County Cooperative Invasive Species Management Area (CISMA) in conjunction with the Greenwood Stormwater Operations & Nature Center at 225 S. Washington Street, Greenwood, Indiana will hold a Weed Wrangle Indiana®. Please contact Dawn.slack@tnc.org for more information. 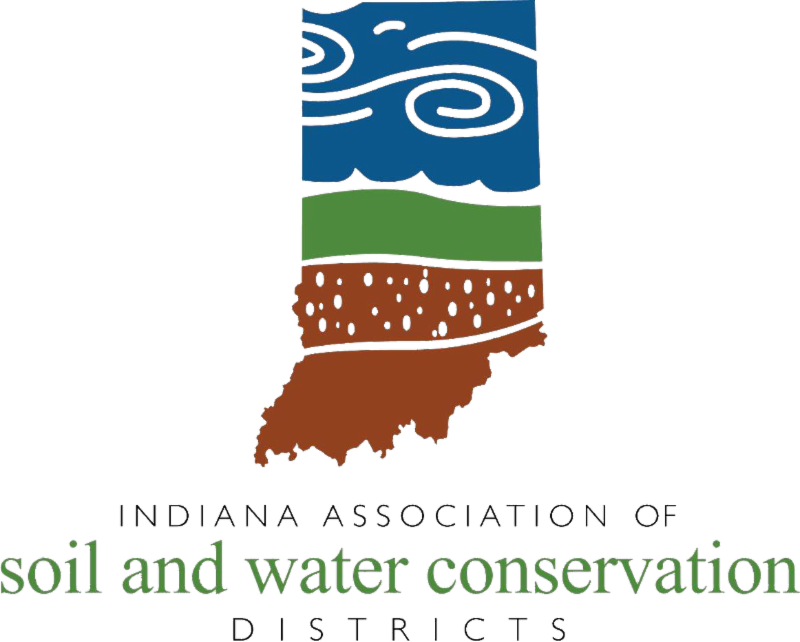 May 18, 9AM-Noon, The Morgan County CISMA will host a Weed Wrangle Indiana® at the Old Town Waverly Park in Martinsville, IN. Please contact David Mow at David.mow@att.net for additional information. Additional Weed Wrangle Indiana® events will be forthcoming.